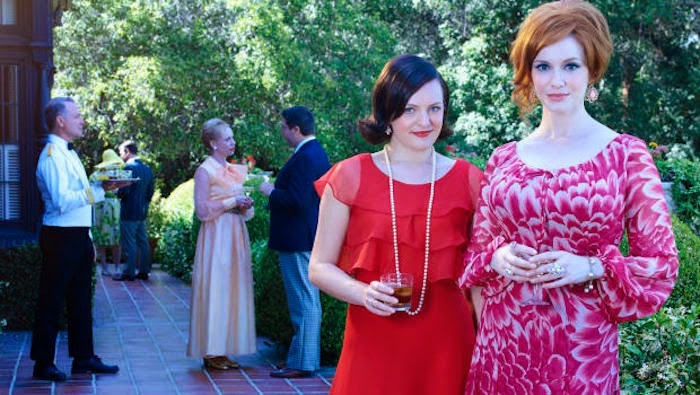 New Mad Men Promos! Eeeee! 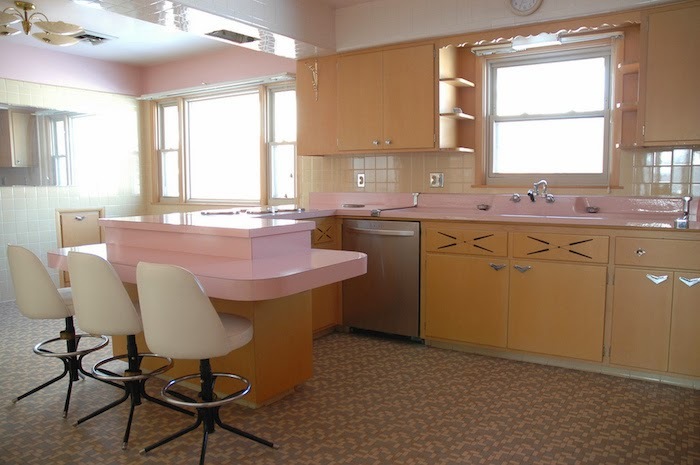 This 1950s Kitchen Has Been Untouched For Over 50 Years And It Looks… Wow. 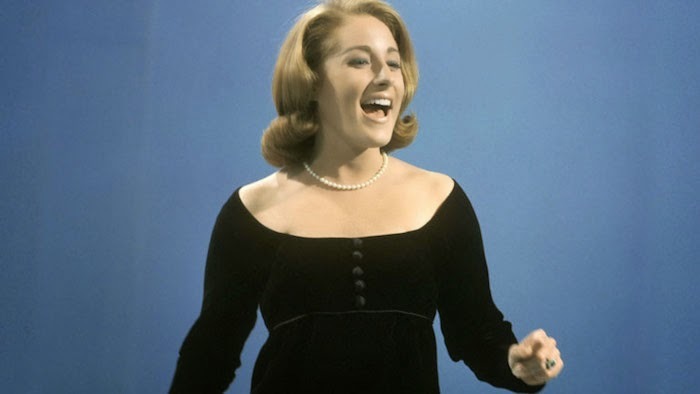 Leslie Gore was one of the girl group greats and a strong feminist. I feel so lucky to have seen her in 2011 and will always cherish that memory. My go-to karaoke song has always been "You Don't Own Me" and I'm sure it'll stay that way. As my favorite singers get older, it breaks my heart to see them go. Brittany shows us how to make a lovely flower broach. It's such a fantastic DIY! 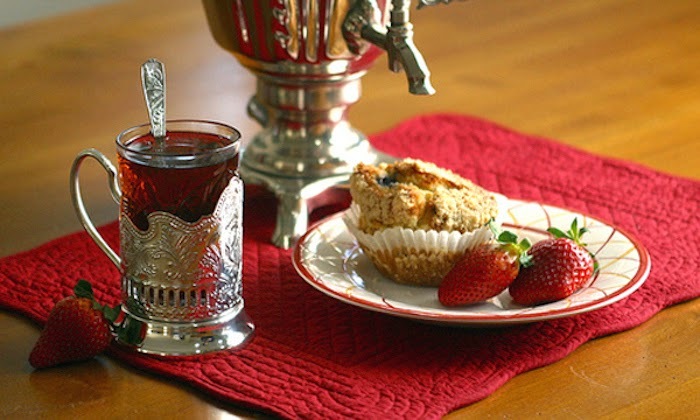 I also adore this DIY! Can we travel the country in one of these please? It takes an imaginative person to create those dances. 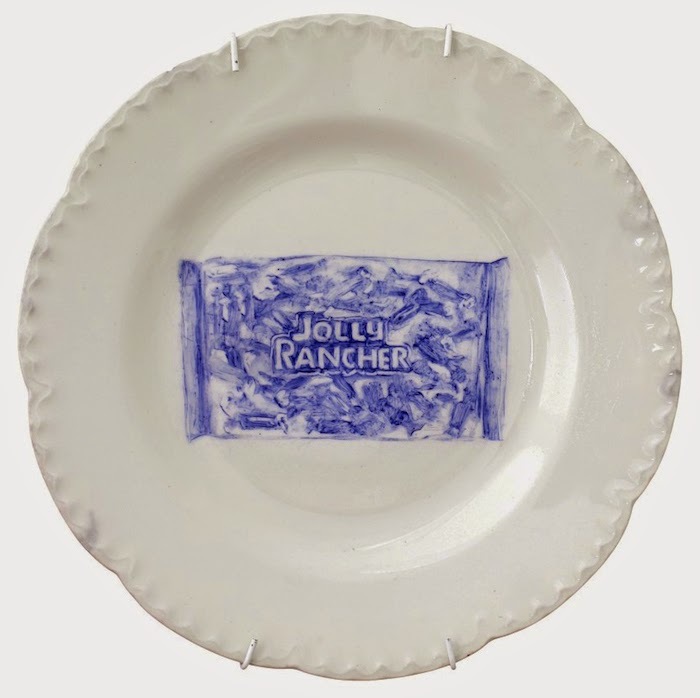 My friend created a few of these amazing food designs! This was beautiful and fascinating. I laughed ridiculously hard at this on a day I really needed it. 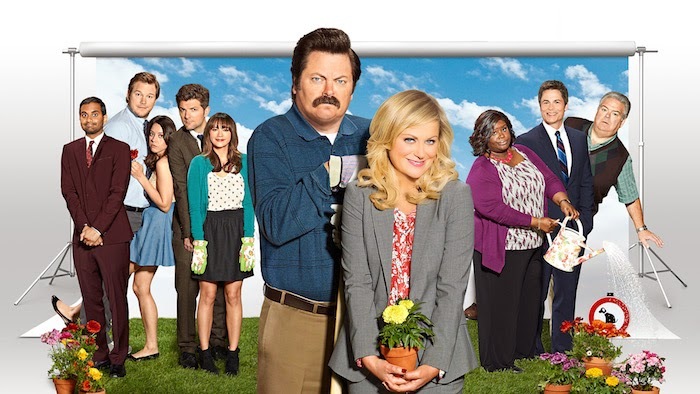 Parks and Recreation ended recently and we all know how I feel about that so here's a slew of articles, homages and positive think pieces (who knew that existed?!) about the show. 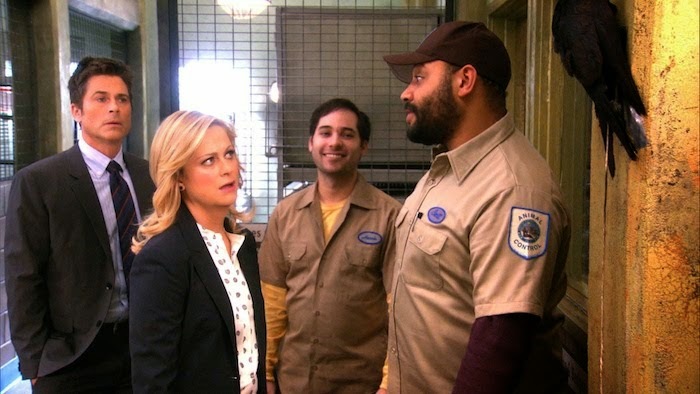 I was super saddened to hear about the death of Parks and Recreation writer Harris Wittels. A friend of mine recommended I listen to this podcast he did, which was pretty great. 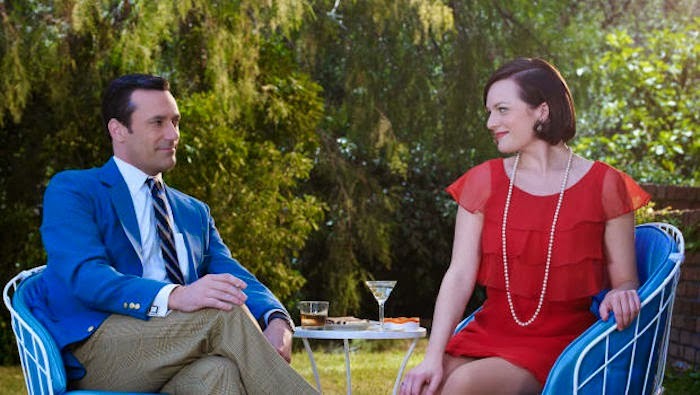 This is a great recap that emphasizes the touching importance of this show. I also really enjoyed this article about the idealism the show leaves behind. The cast reunited on Late Night and the interview is amazing. It definitely made me shed a few tears. I'm not sure if there's ever been a more positive cast. 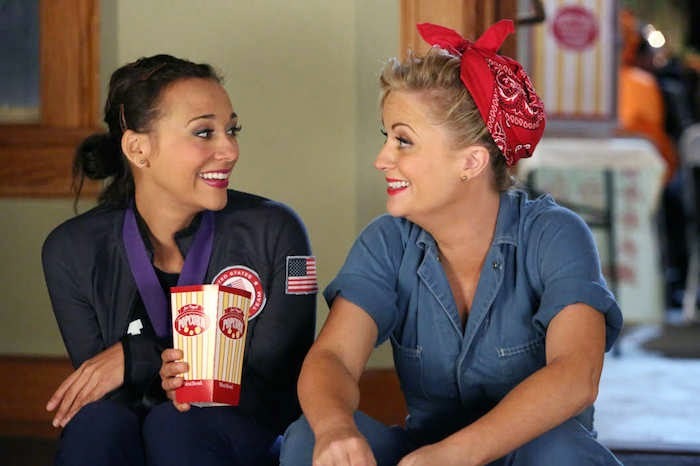 Lastly, I leave you with this amazing article: A Leslie Knope in a World Full of Liz Lemons. We should all strive to be more like Leslie Knope, someone passionate about their job and an amazing friend. Such lovely links! I also saw that 50-year-untouched home and I instantly fell in love! Outtakes From My Photo Shoot For BUST Magazine!